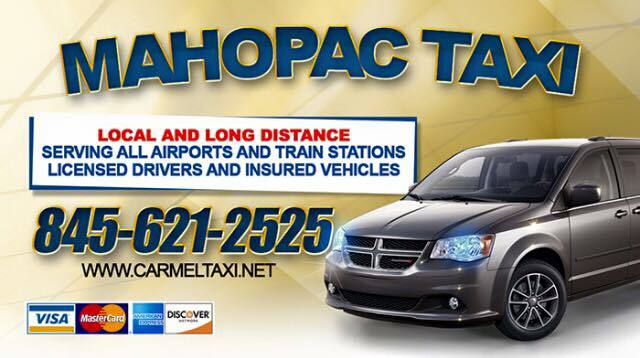 Dependable transportation that you can trust. Whether you need a ride to the airport, a ride across town, medical appointment or visit a friend our taxis will take you wherever needed. Safe drivers and reasonable rate. When you’re looking for a cab, we realized that you need to be on time. We enjoy building a relationship with our customers who count on us for their transportation needs time and time again. 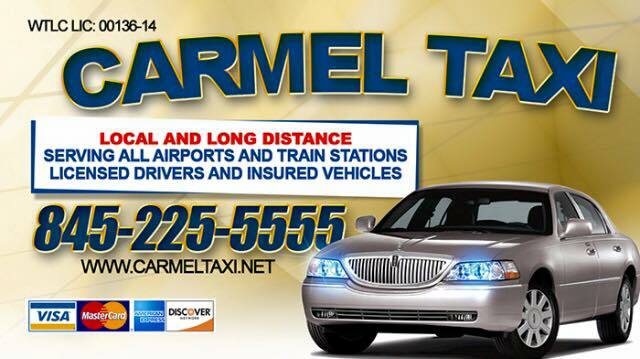 Large fleet of vehicles allowing us to have vehicles throughout Carmel, Brewster, Mahopac, Patterson and Southeast. we are OPEN LATE NIGHTS on weekedays (CARMEL and MAHOPAC area) and ALL NIGHT Fridays and Saturdays. LIVE GPS vehicle tracking and navigation device on all vehicles at all times. Professional, experienced and courteous dispatchers and drivers. Computerized dispatch and schedule system for timely and reliable booking and tracking of reservations.